John Hunter Nemechek placed himself in a position to win the race at Martinsville by accident. The driver was called to pit road during a caution toward the end. However, the team had radio communication issues and Nemechek didn’t get that call. Instead, he stayed out on the race track and restarted in 3rd position. A few laps later, Nemechek found himself in the lead as his back bumper took a beating. “I felt pretty confident going into Martinsville about our truck. This is actually the truck that we won both races with last year,” John Hunter Nemechek stated from the Martinsville Speedway media center. In 2017, John Hunter Nemechek won back-to-back NASCAR Truck Series event. Those wins both came on short tracks via Gateway Motorsports Park and the following event at Iowa Speedway. His next best finish was a 2nd place run at ISM Raceway. A 3rd at Bristol and 5th at Eldora Speedway. Pocono and Daytona were the only exceptions to his short track success. The other 15 races netted results outside the top-five. Nemechek had to fight off pressure from Kyle Benjamin. He didn’t wreck him. It was a great short track race. The race leader expected it. John Hunter Nemechek drives for NEMCO Motorsports. The team debuted in 1989 at North Carolina Speedway in the NASCAR Busch Series. In 1999, Joe Nemechek claimed the Rookie of the Year award with five top-10 runs. By 1992, the team claimed the series title. The now NASCAR Camping World Truck Series team is still owned by his father, front-row Joe Nemechek. In total, the team has 4 guys at the shop that put the race trucks together, driver included. Now, John Hunter Nemechek is taking small steps in the NASCAR Xfinity Series for 2018. John Hunter Nemechek will make his next NASCAR Xfinity Series start at Bristol Motor Speedway come April. John Hunter Nemechek isn’t a full-time driver in the NXS or NCWTS. 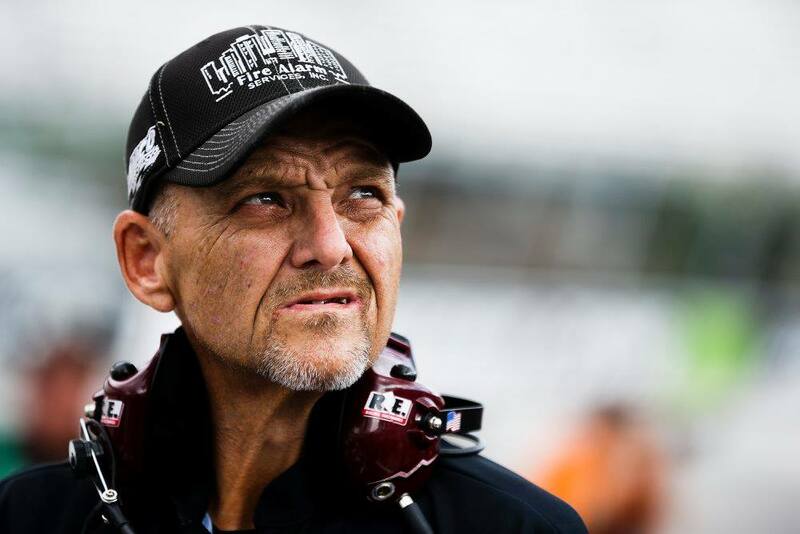 However, he’s now locked into the NASCAR Camping World Truck Series playoffs. 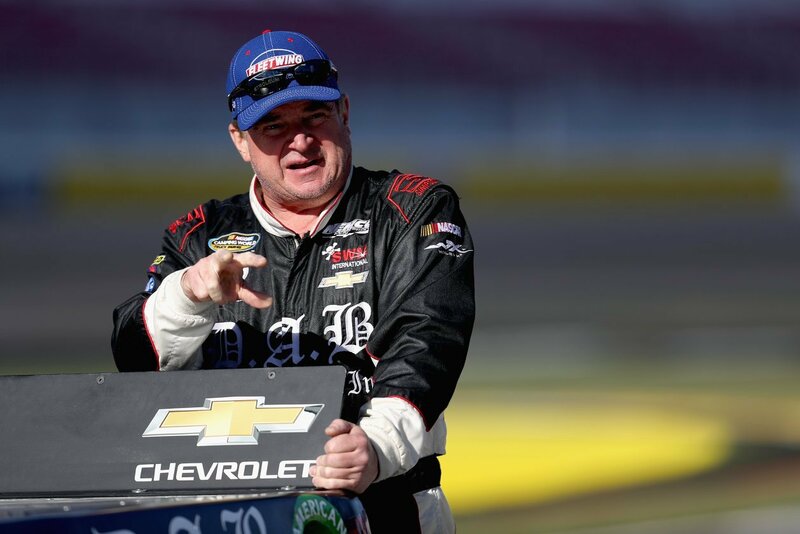 Father Joe Nemechek is currently 12th in the owners’ standings. “A lot of people don’t believe it but there’s only four of us. We hang all our own bodies and we do a lot at night. Joe’s right in there diggin’ with us. We just dig hard and try to do the best we can every week,” Gere Kennon explained. The team has the luxury of owning their own CNC machine shop. They can make their own parts to save some money. In addition, the team will also make parts for other teams to keep the lights on.